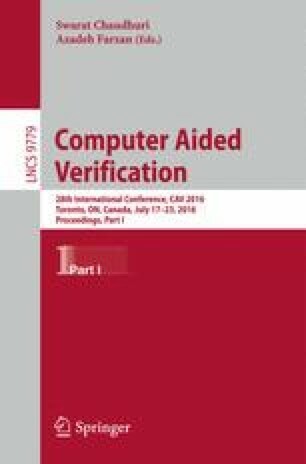 C2E2 is a bounded reachability analysis tool for nonlinear dynamical systems and hybrid automaton models. Previously it required users to annotate each system of differential equations of the hybrid automaton with discrepancy functions, and since these annotations are difficult to get for general nonlinear differential equations, the tool had limited usability. This version of C2E2 is improved in several ways, the most prominent among which is the elimination of the need for user-provided discrepancy functions. It automatically computes piece-wise (or local) discrepancy functions around the reachable parts of the state space using symbolically computed Jacobian matrix and eigenvalue perturbation bounds. The special cases of linear and constant rate differential equations are handled with more efficient algorithm. In this paper, we discuss these and other new features that make the new C2E2 a usable tool for bounded reachability analysis of hybrid systems. This work was in part supported by the grants CCF 1422798 and CNS1054247 from the National Science Foundation.